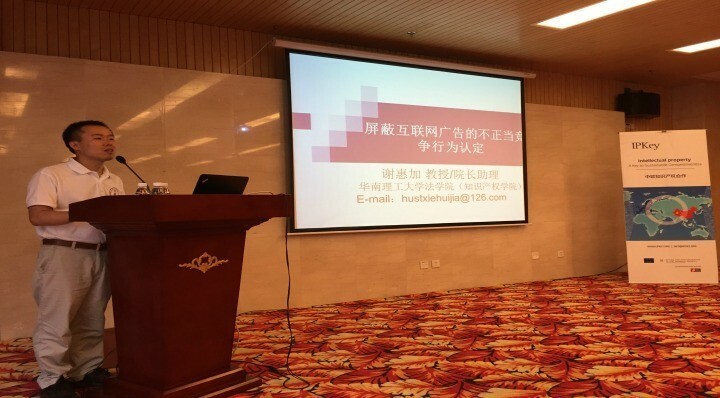 The third IP Café was held in partnership with South China University of Technology and focused on Court Enforcement of Trade Secrets and Unfair Competition Law. 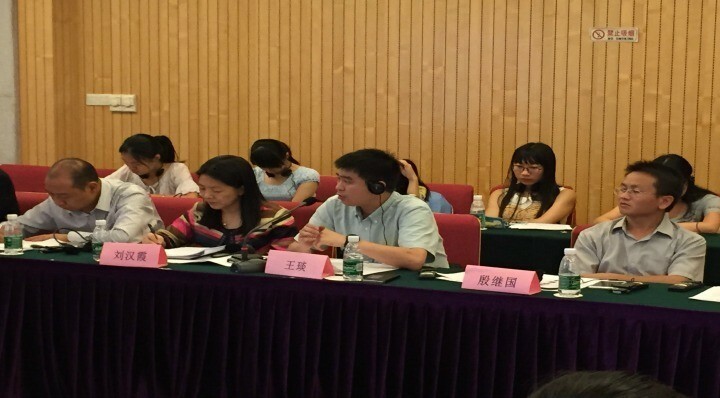 IP Key and SCUT brought together key experts from the European Union and China, and asked them to provide insights on the judicial protection of trade secrets and anti-unfair competition law in the light of the new scenario of Chinese IP Courts. 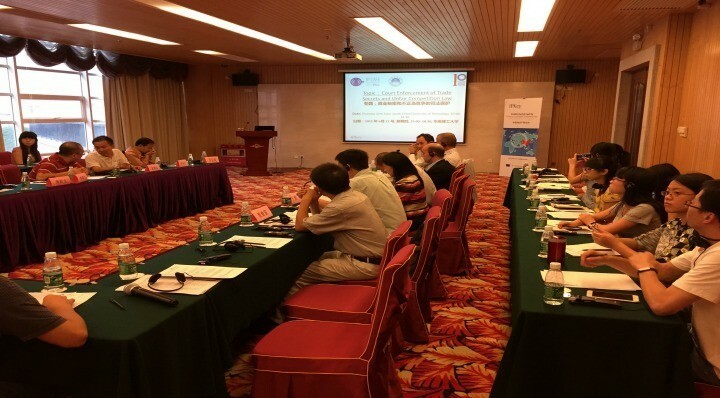 Comparisons were drawn between EU – in particular Netherlands and Spain – on the one side and China on the other. For more information please contact Davide Follador davide.follador@ipkey.org. For general information, please contact Jaspal Channa jaspal.channa@ipkey.org.